The Banner Saga 3 (game, 2018). A tactical role-playing video game by Versus Evil. Developed by Stoic Studio, Versus Evil. Official Trailer. 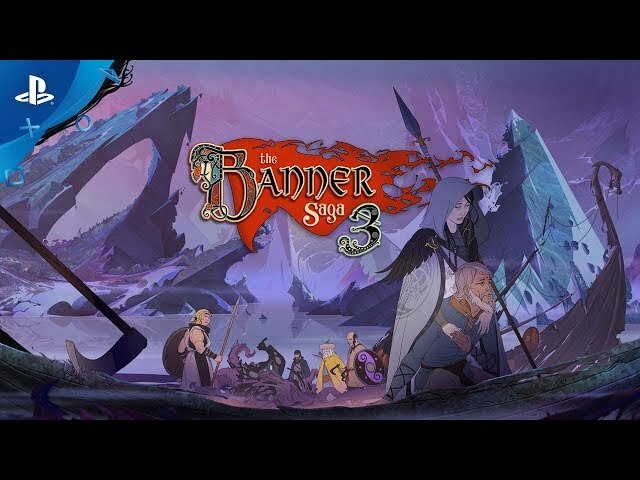 The Banner Saga 3 is a tactical role-playing video game by Versus Evil, developed by Stoic Studio and Versus Evil. 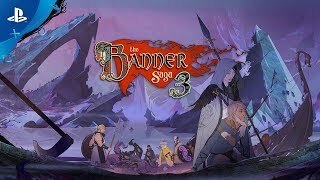 Banner Saga 3 - Launch Trailer | PS4. The Banner Saga 3 is a tactical role-playing video game featuring turn-based combat. The themes of the game are inspired by Viking culture. The Banner Saga 3 was scheduled to be released by Versus Evil on July 24, 2018 and on July 26, 2018. This video game is available for the following platforms: Microsoft Windows, macOS, PlayStation 4, Nintendo Switch, Xbox One.